Marine Capt. Dammit McGowin couldn’t believe his luck—a one-night stand with the most beautiful woman he’d ever met. He soon discovered she’d recently become the sole heir to three generations of her family’s wealth. Robbi, full of life and a brand new medical degree, felt burdened by the responsibility, she hadn’t asked for, until she realized she’d been handpicked and carefully coached by her grandfather to preserve the integrity of the family’s treasure. Terror, romantic adventure, and dire responsibility forced them closer together, fighting for survival against violent men holding Robbi for ransom in California’s isolated Channel Islands. 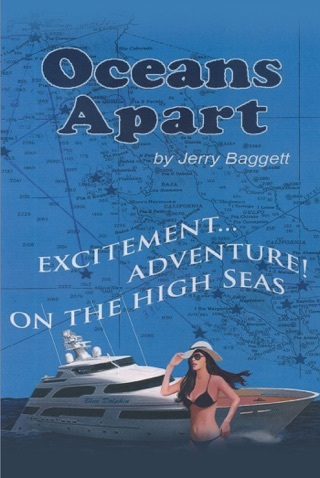 A modern-day sea story for those who venture beyond the breakers. 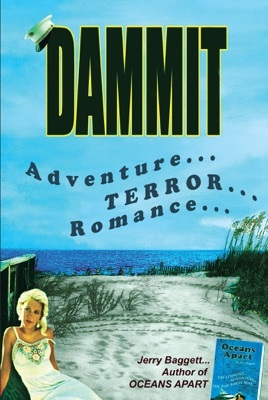 I absolutely recommend this book to anyone who loves action, the ocean, boating, or a great classic romance ❤️ First off... let’s start with Dammit, what a name that many of us could relate to growing up. As the author explains at the beginning of the book that he changed his name to Dammit because that’s what he was use to being called growing up! Dammit this, Dammit that! I’m surprised we don’t see more people named Dammit! And it’s hard not to fall in love Robbi’s character. She is a beautiful, well educated woman who is placed into a position that she did not ask to be in and proves to be beyond strong throughout the entire ordeal! 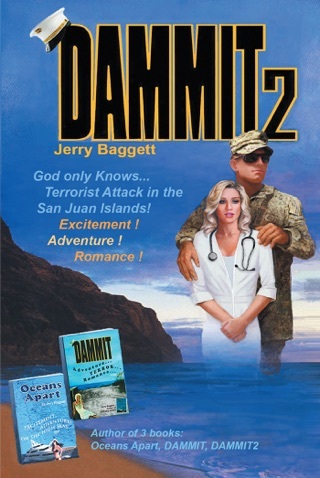 I hope that Jerry Baggett will be releasing a Dammit 2 soon! !